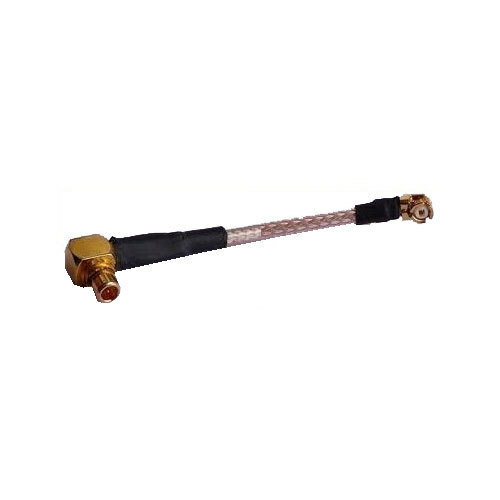 Justifying our position in the national market, we are engrossed in providing a finest class MMCX Male RA To UFL RA 20 CM 178 Cable to the prestigious clients at very inexpensive price. Established in the year of 2017, 3 AN Telecom is the leading manufacturer and trader of Antenna Splitter, Mobile Signal Jammer, SMA Female Connector, RF Adapter and much more. The whole provided range of products is developed with utmost precision in compliance with industrial quality guidelines. Moreover, these products are strictly examined before the final delivery.